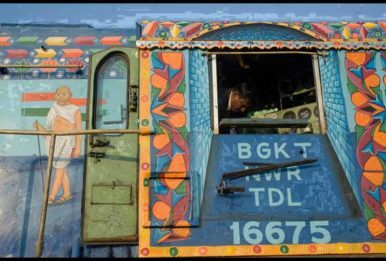 If, by any chance, you watched Wes Anderson’s “Darjeeling Limited” or Danny Boyle’s “Slum Dog Millionaire”, you surely must be one of those—like me—who has been fascinated and intrigued by the Indian Railways. 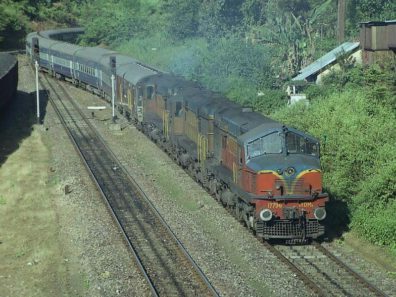 With 18 million daily passengers, 1.4 million employees and 17,000 trains operating on 64,000 kilometers of track, Indian Railways take people back in time to when there were still steamed locomotives, and no tvs in the wagons. 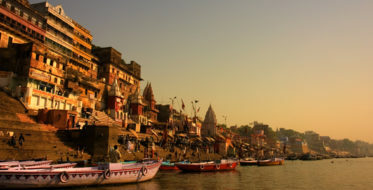 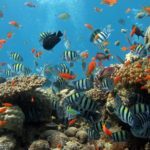 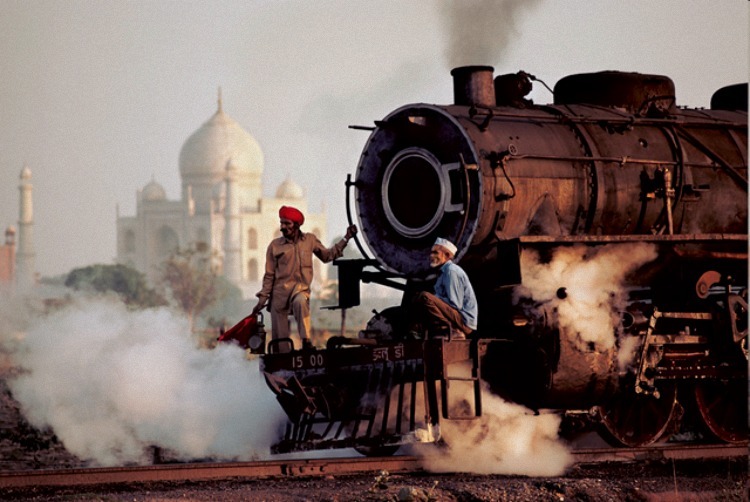 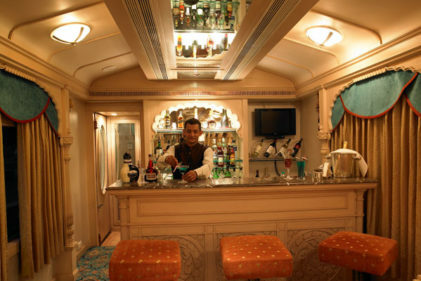 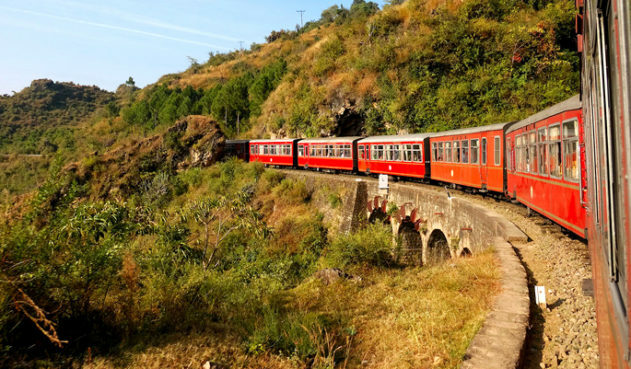 If you wish to go on a trip to India to learn and get to know the local culture, then you should definitely jump on one of the following trains. 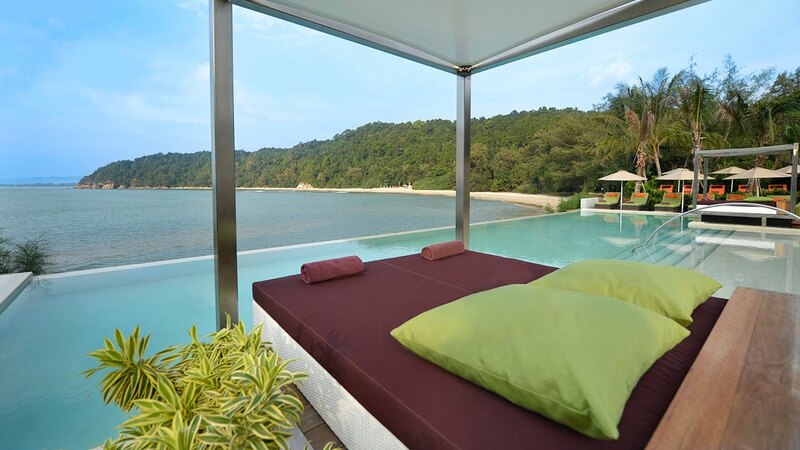 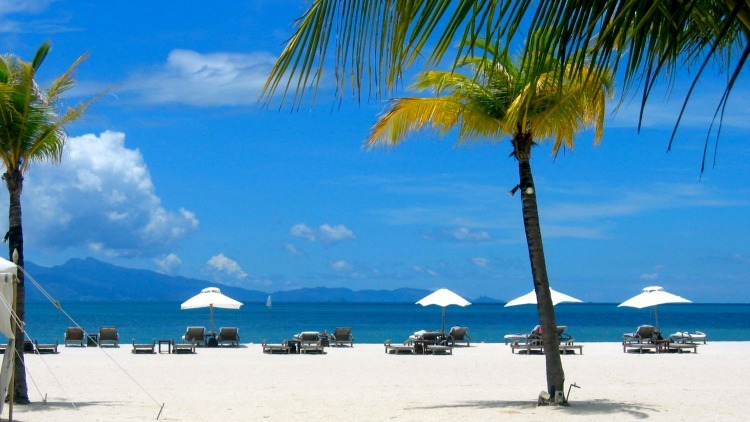 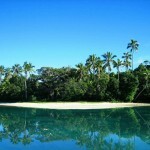 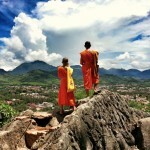 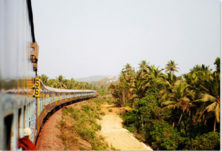 Travelling via train is actually much better than flying to places. 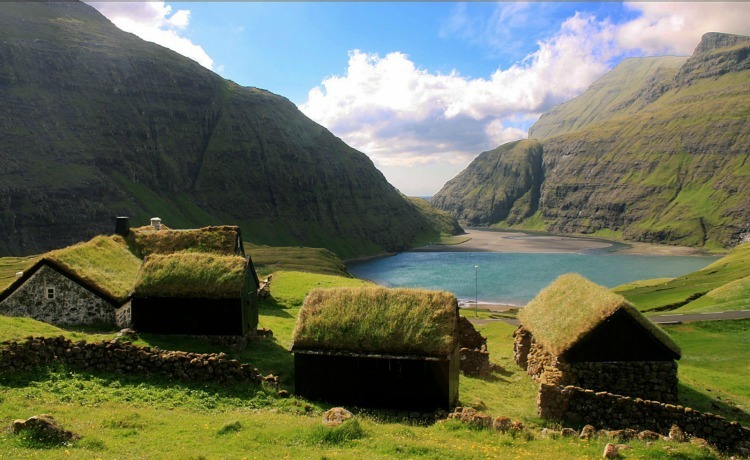 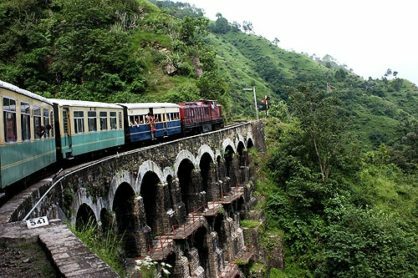 Indeed, the sceneries, the people you would meet in the carriages and the stations you would stop too are worth the long journey. 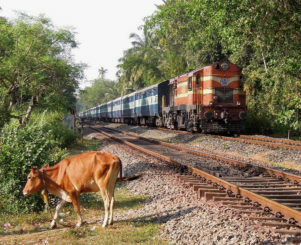 Anyway, to give you a clearer idea of what I am talking about, you should take a look at the following photos, and read about the following railway journeys. 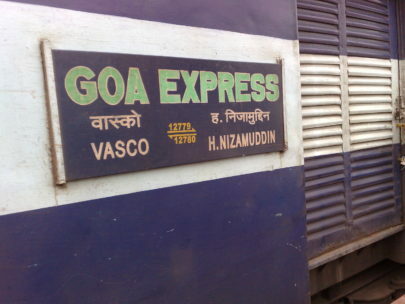 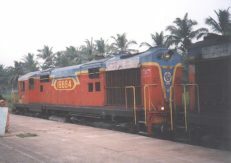 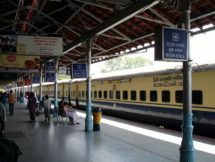 The Goa Express is a daily superfast train connecting Vasco da Gama to Hazrat Nizamuddin in New Delhi. 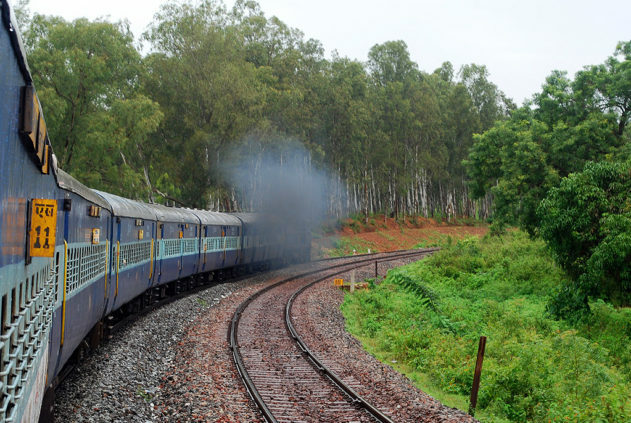 During its 39 hour 25 minute journey traversing a distance of about 2202 km, the train passes through Karnataka, Maharashtra, Madhya Pradesh, Uttar Pradesh, Haryana and passes through a small portion of Rajasthan at Dhaulpur without stopping. 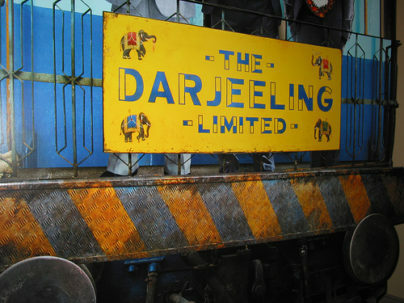 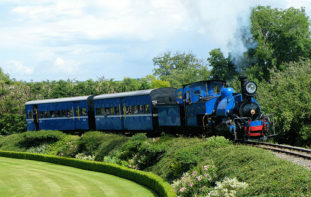 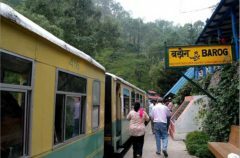 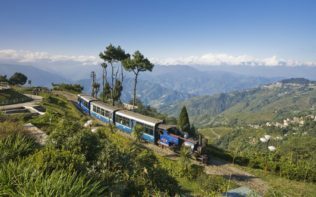 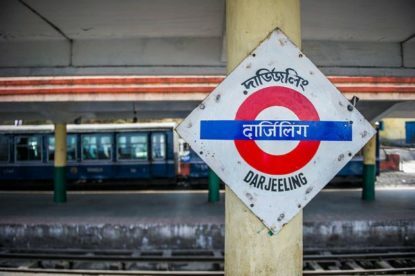 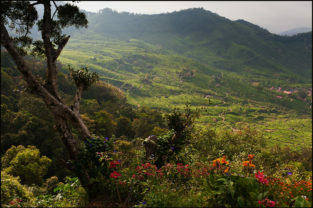 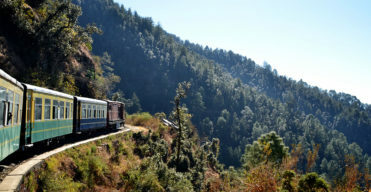 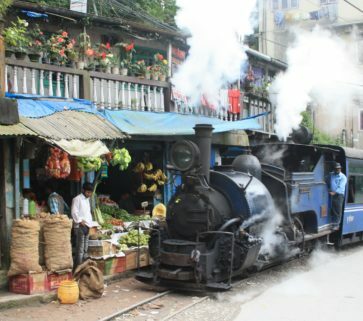 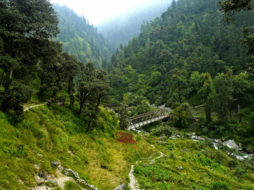 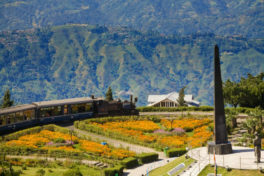 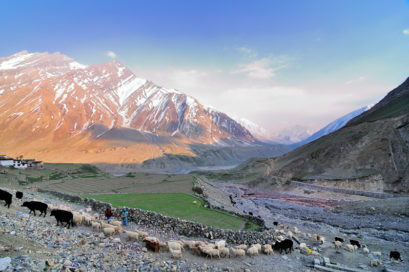 The Darjeeling Himalayan Railway— also known as the Toy Train— runs between New Jalpaiguri and Darjeeling in the Indian state of West Bengal, India. 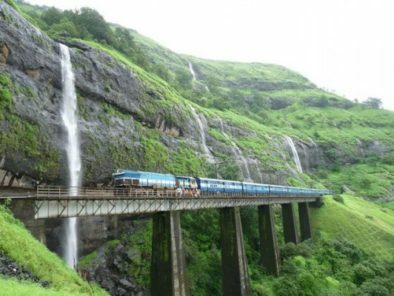 Built between 1879 and 1881, the railway is 78 kilometres long, and it travels across some of the country’s most beautiful landscapes. 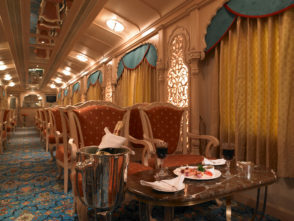 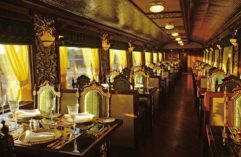 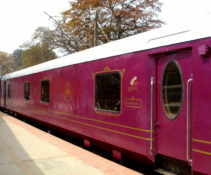 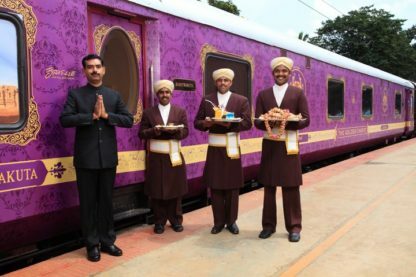 The Golden Chariot is a luxury train that travels through the magnificent World Heritage Sites at Hampi & Pattadakkal, the exquisite temples at Belur & and Halebid, Golden beaches of Goa & Wildlife Reserve at Nagarhole. 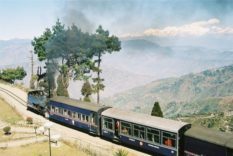 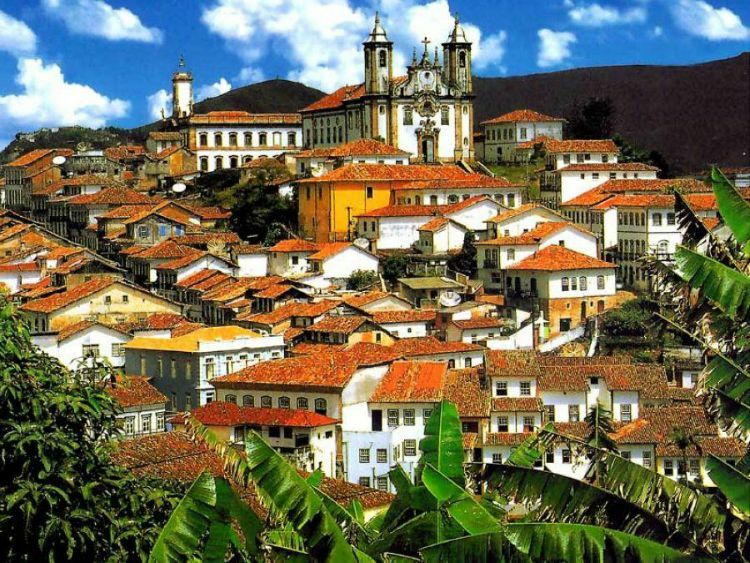 The train tour usually lasts for 8 days, during which you would be able to visit lot of India’s most beautiful destinations. 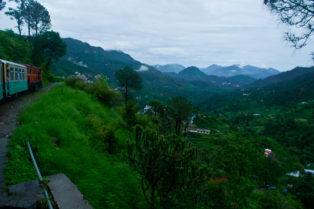 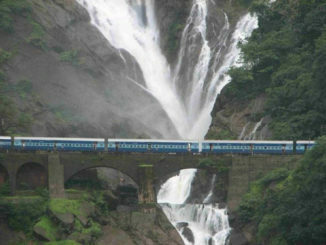 The Himalayan Queen is a rain running between Kalka and Shimla. 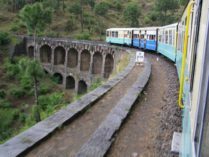 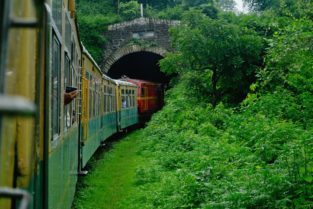 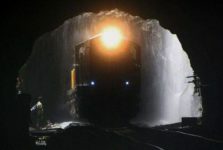 The railway is famous for its 102 tunnels, 87 bridges and 900 curves, and it was built in 1903 so that English ladies could easily travel to Shimla and spend their summers there. 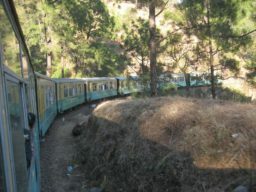 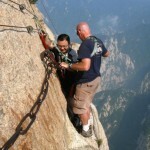 The journey takes approximately 5 hours. 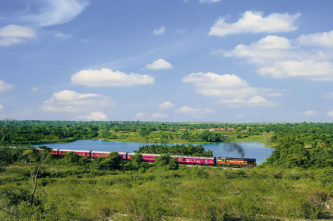 The Island Express connects Bangalore to Kanyakumari. 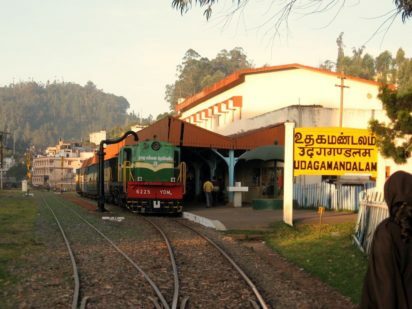 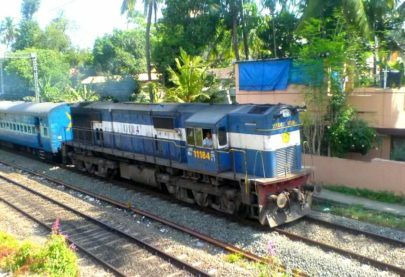 The train runs daily via Coimbatore Junction, and covers the 944 km route in about 19 hours 15 minutes. 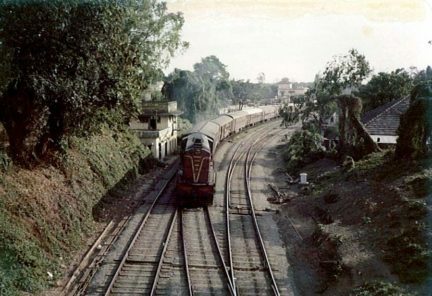 This railway was built in the mid-1970s.